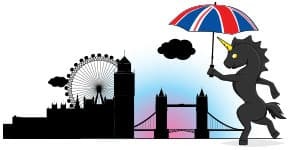 One of the easiest ways for hotels to raise ADR and drive revenue without actually raising rates is by segmenting the property’s different rooms and accurately pricing them to encourage guests to book premium room types. But most of the time hotel revenue managers are guessing at how much value a higher room type can command. In addition, hotels often aggressively overbook the base room type and then offer free upgrades to guests once there is no base inventory left, leaving money on the table. 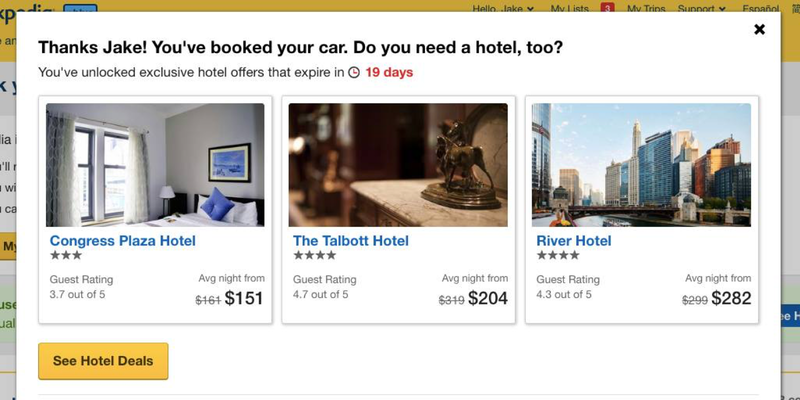 Duetto has long recognized this missed revenue opportunity and since its inception has helped hotels segment and price their room types accurately. Starting in 2019, we’ll be changing the way room-type differentials are calculated and recommended to help revenue managers eliminate the manual process. Coming in the first-quarter product release, GameChanger will automatically recommend room-type price differentials without the need for revenue managers to set these rules manually. Why Does Accurate Room Type Pricing Matter? As hoteliers, we know the demand for each of our room types is different. Business travelers and couples usually want a room with a King bed while families with children usually want two beds. Sports teams, or multiple families that are staying as part of a larger group, usually want adjoined rooms or at least rooms on the same floor. Duetto will automatically recommend dynamic room-type price differentials without the need to set these rules manually. Beyond those basics, we can also make some safe assumptions about the rare room types: repeat guests usually want some type of upgrade, first-class or VIP travelers want the corner suite, and CEOs or high rollers want the presidential suite. As a revenue manager, your job is to get the right room type in front of the guest and capture the most amount of revenue for that room. But how do you know how much more each of those guests are willing to pay for the room type they want? For example, how do you know if the business traveler who just walked in is willing to pay more for the King room, and if so, how much more? Knowing the answers to these questions can help you boost ADR and drive a lot of additional revenue to your hotel. Unfortunately today revenue managers are either guessing or spending hours upon hours analyzing data and making manual changes in the PMS on a day-to-day basis. Yes, there’s a lot of data out there – historical, transactional and guest preference data – to help revenue managers make those decisions. Today, most revenue managers analyze all of this available data in a spreadsheet and make manual pricing decisions, essentially telling their systems how much more they want to charge for each room type. As more of those room types sell and inventory falls, revenue managers manually change the rules so that the price increases. If there’s only one King room left, for example, the business traveler is going to have to pay a premium to get it. How Will Technology Help Make These Decisions? Fortunately, Duetto understands users want to spend less time analyzing their room type data and making manual changes in the system. Starting in the new year, Duetto’s GameChanger application will do all of those calculations for you and automatically recommend how much more or less you should charge for each room type. Basically, we’re ditching the room type rules engine and instead taking over collecting and analyzing the data, and then suggesting to the end user dynamic room type differentials that automatically react to changes in guest booking behavior. Moving forward, room-type pricing will be automated based upon factors such as room type availability, demand and seasonality. For example, perhaps your King rooms are near full occupancy, but your suites are available in abundance. Instead of manipulating the pricing strategy through rules, GameChanger might automatically decreases your suite rate by 10% and increases your king room rate by 10%. Take advantage of additional revenue opportunities beyond changing base rates for each segment/channel. Decrease the number of hours spent managing room type rates and eliminate time wasted guessing at room type differentials. Once this feature is underway, it will allow revenue managers to have more flexibility to do things like yield their base room type rate but leave higher room rates the same until a certain threshold is met. No more manually analyzing the data, waiting for one room type to sell out before implementing a rule to increase higher room types. Here’s a real-world example: Suppose you operate a hotel with three room types: superior rooms, suites and pool villas. Because you’re in a warm climate, you’re anticipating high demand for Spring Break. Instead of pricing room types based on a fixed-dollar amount (suites are always $100 more no matter the demand), the system will automatically flex those room-type differentials based on supply and demand and update them each time the system is optimized. How Will Automation Help Improve My Strategy? 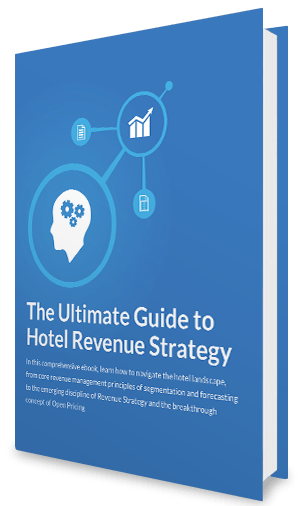 Once you’ve got your new automatic room-type pricing in place, revenue managers will have a much better understanding of the additional revenue by room type they’ve achieved. The data will be available to analyze room type efficiency, comparing actual ADR of room type differences to set pricing differentials. Comparing room types sold versus room types occupied will help you better understand whether you are capturing the right amount of revenue from higher room types or whether your front-desk clerks are offering too many free upgrades. In the event you are offering too many free or low-cost upgrades, perhaps you can reduce the differentials and test whether that entices more guests to choose higher-priced room types. Armed with this information, hotel revenue managers can begin testing strategies such as pre-arrival marketing campaigns as well as educating the front desk staff on how best to sell upgrades. Group and corporate sales teams can also be educated on how to quote multiple room types when selling. By understanding dynamic room-type pricing and relying on data-driven technology to make the right recommendations, revenue managers can sell more premium room types during the booking path, use pre-arrival marketing to offer upgrades, and educate the front-desk to avoid overbooking base room types while leaving other room types empty. This will reduce the amount of manpower and drive more profit to your bottom line. 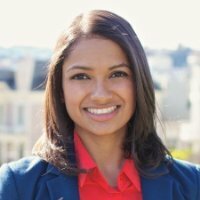 As VP of Product Management, Lahini Arunachalam leads Duetto's product management team, overseeing the research and development of products and features to solve hospitality's toughest technology challenges. She considers customer needs and market trends and then manages the development, design and product strategy.